Prince William And Kate Middleton’s New Baby Will Have 5 Godparents, Will Meghan Markle Make The Cut? Kate Middleton’s baby is due any day now, and the newest addition to the royal family is expected to have five godparents. Middleton and Prince William will likely ask close friends and distant relatives to be the godparents, but will Prince Harry’s soon-to-be wife Meghan Markle make the cut? 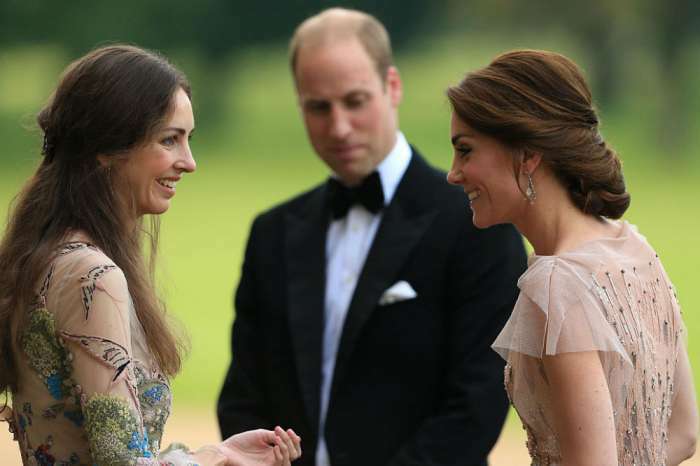 According to Express, Middleton and William will announce their godparent picks after the birth. It is royal tradition to choose close members of the family as godparents, but the couple bucked that trend when they had Princess Charlotte. The pair’s second child has five godparents, all of whom are close friends and distant relatives. For comparison, Prince George, the couple’s first born and future King of England, has seven godparents. This includes Julia Samuel, who was a friend of William’s late mother, Princess Diana, Jamie Lowther-Pinkerton, a private secretary who worked for the royals, and Zara Tindal, a cousin of William. 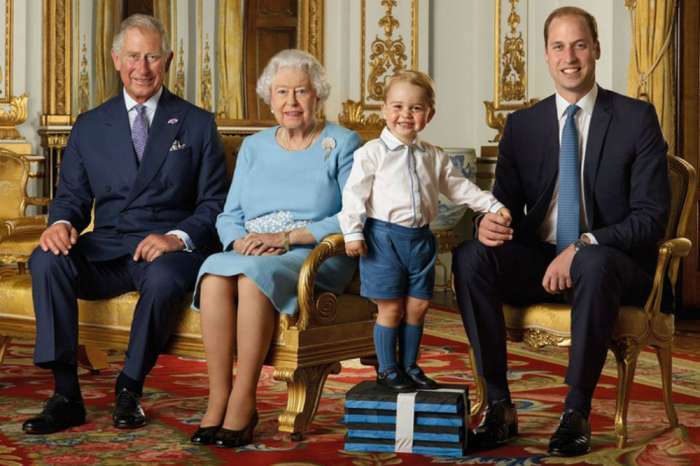 Immediate members of the royal family were not chosen as godparents for Princess Charlotte. Instead, William and Middleton picked Diana’s family members and other close friends, including a few of Middleton’s schoolmates. We don’t know if the pair will do the same for their third baby, but it’s clear that they aren’t afraid to go against tradition. Speaking of tradition, it’s also practice to name an uncle as godfather to at least one child. Prince Andrew, for instance, is one of Prince Harry’s godfathers. William and Middleton have not named Harry as a godfather yet, but will likely do so with their third child. 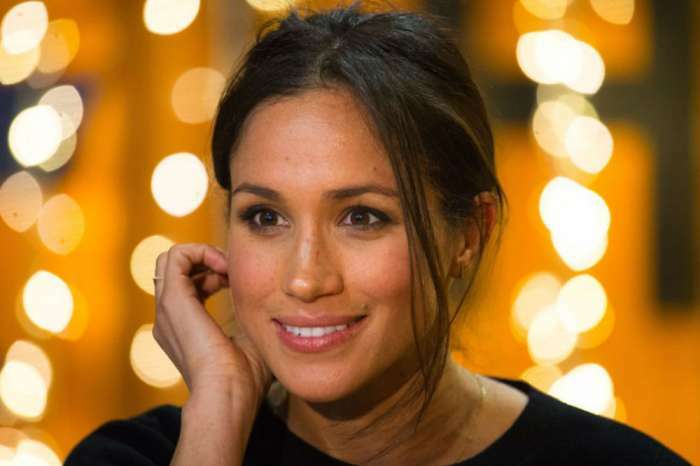 With Harry set to become a godparent, many fans are speculating whether or not Markle will also be bestowed with the honor. Middleton will have the baby before Harry and Markle tie the knot. This makes things a little tricky, but there’s a good chance that Markle will be named godmother along with Harry. Not only would this make Harry happy, but it would also secure Markle’s future as the newest person to marry into the royal family. Markle and Harry live next door in Kensington Palace, so they’ll be close enough to help whenever Middleton and William need a break. Harry and Markle are set to exchange vows on May 19 inside St. George’s Chapel at Windsor Castle. Middleton is expected to give birth within the next few weeks and should be well enough to attend the wedding ceremony next month. Middleton will have the baby inside the Lindo Wing at St. Mary’s Hospital in London. Kensington Palace will likely update fans on Twitter and Instagram when Middleton goes into labor. 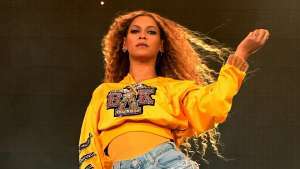 An official announcement will be made after the birth, and we’ll finally learn the gender and name of the couple’s third child. The birth announcement will also be placed on a bulletin board just outside of Buckingham Palace, as per royal tradition. The world will get its first glimpse at the newborn when Prince William and Kate Middleton leave the hospital. Kim Zolciak To Quit RHOA? - I Will 'Never, Never' Do It Again!